Welcome to the Tutorials page. This is where you'll find the step by step procedures of how to do various tasks on the website and DHL's. Click on the buttons below to download each of the tutorials in PDF format. 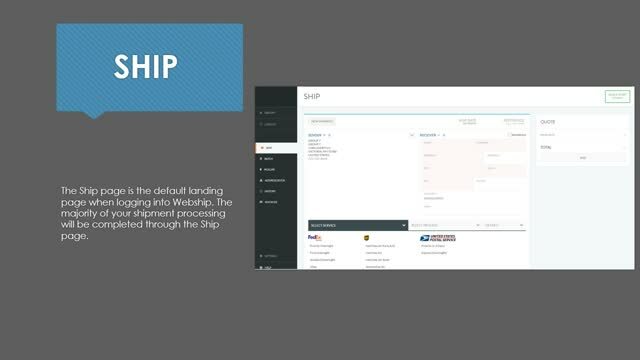 This Video is the Domestic Shipping Account Tutorial showing how to process your shipment. When will it get there?